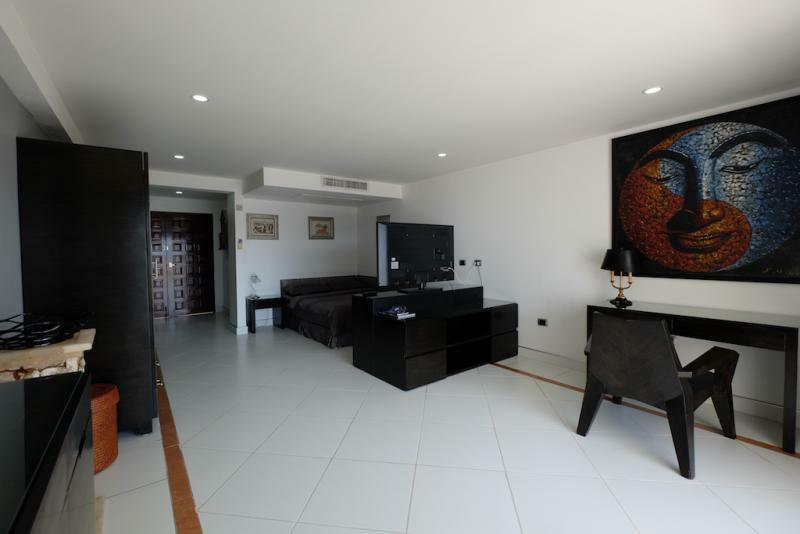 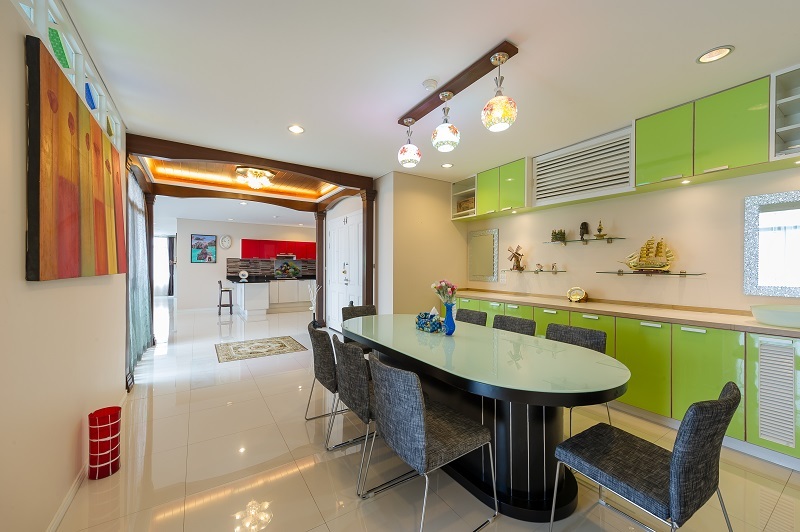 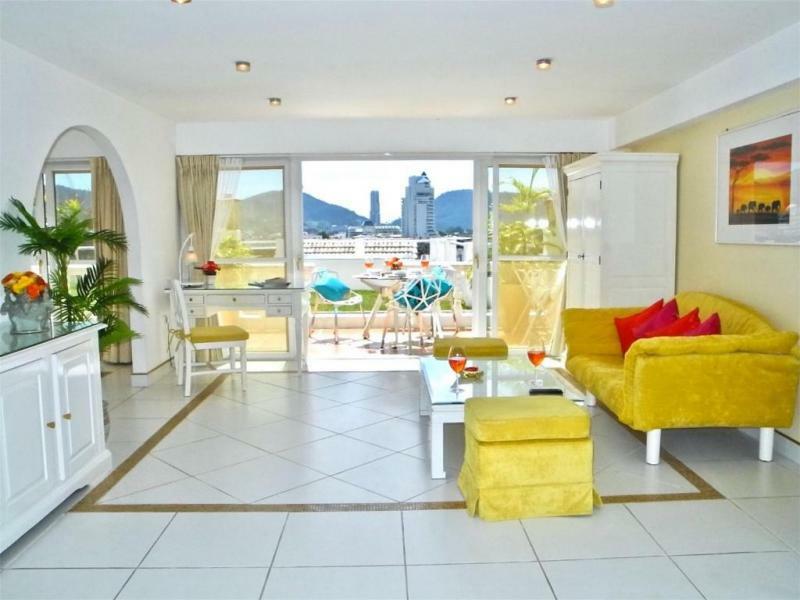 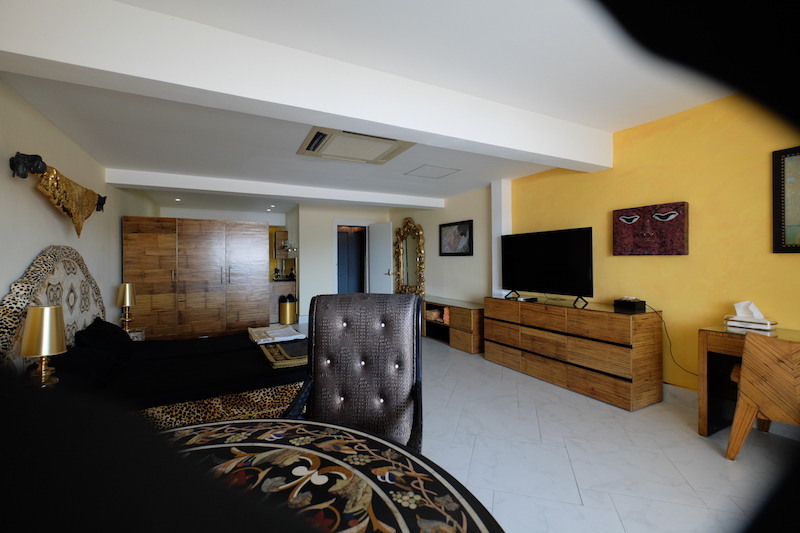 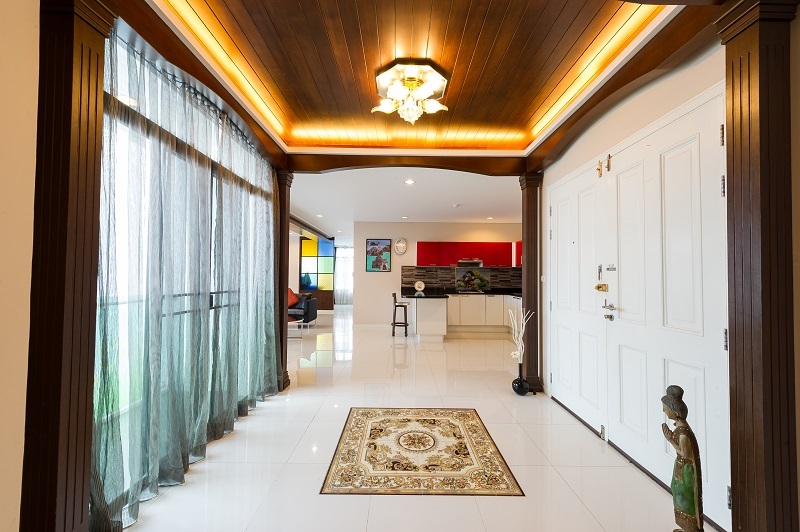 This 4 bedroom condo is located on the 4th floor, with a living area of 202 m2. 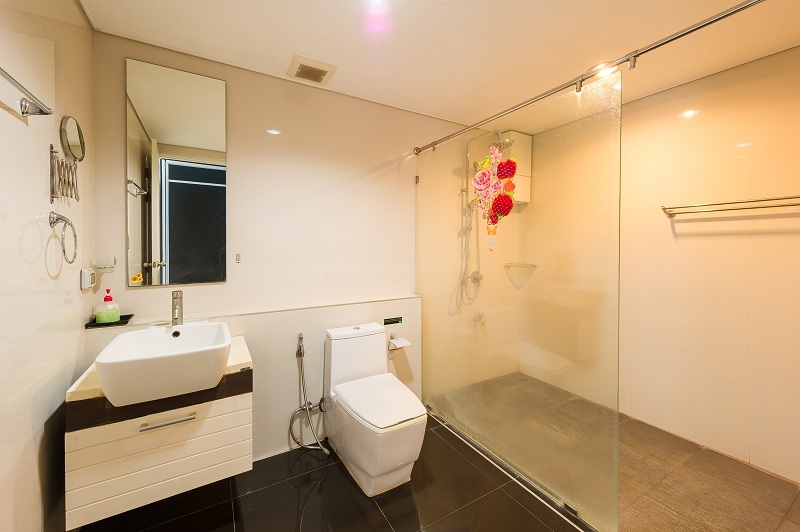 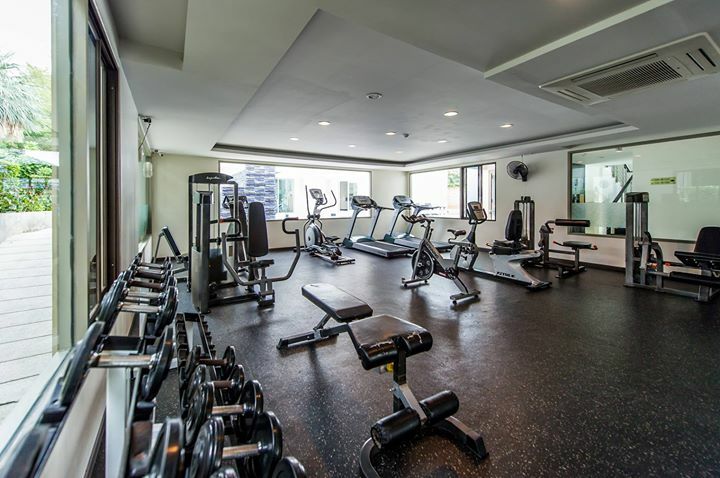 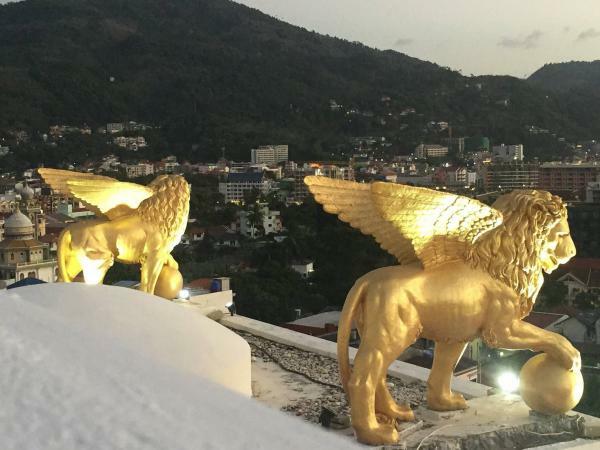 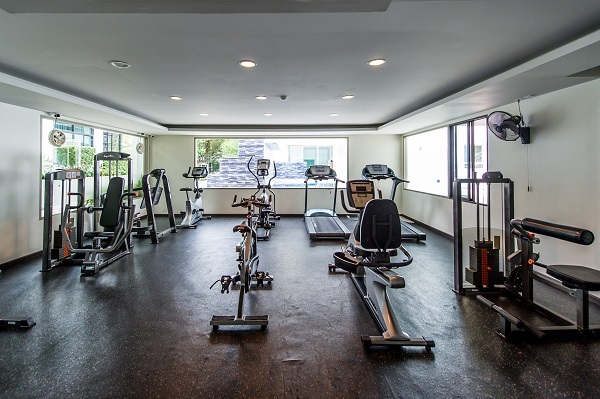 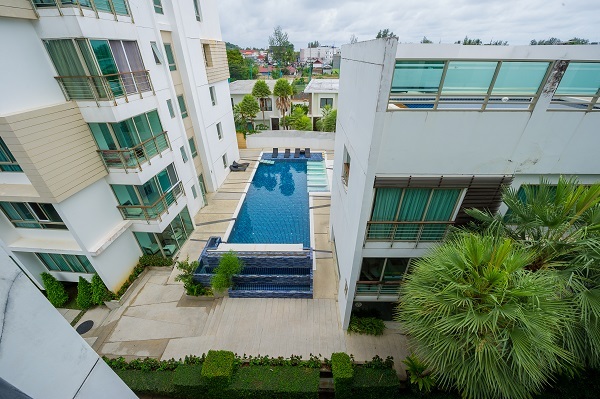 It is the only one unit of its kind and size in the residence. 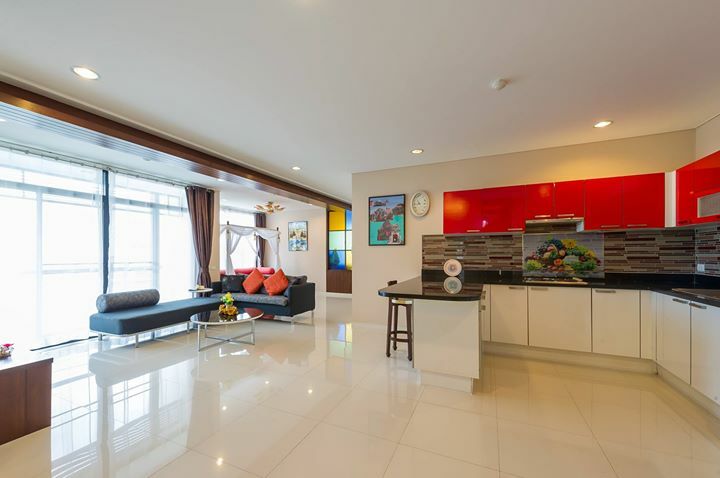 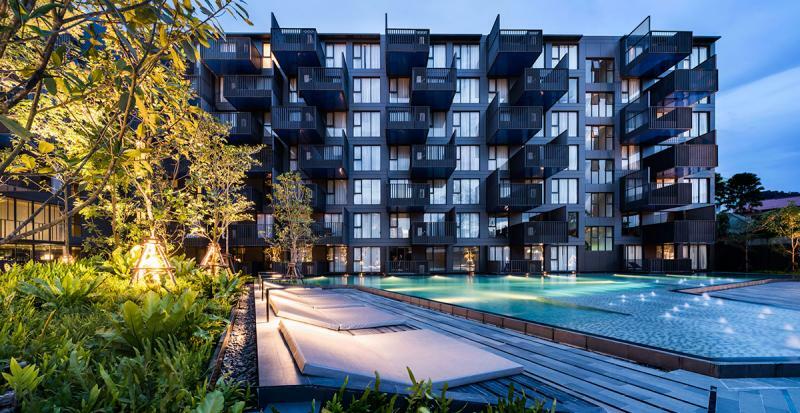 This modern apartment has 4 bedrooms, 3 bathrooms, 4 balconies. 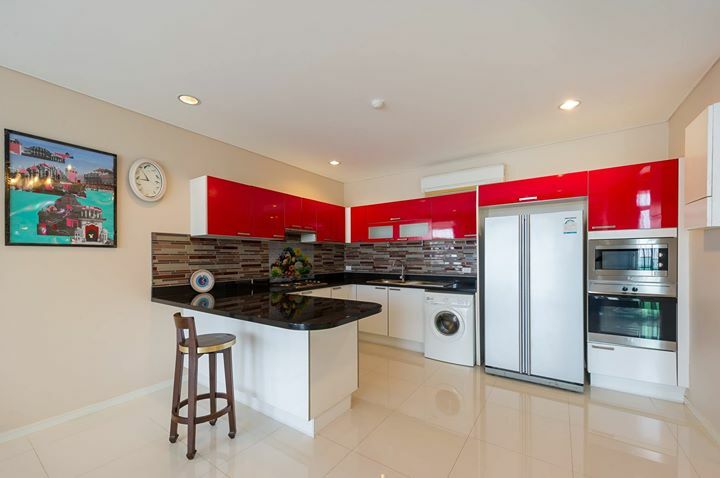 This spacious unit is a great condition and fully furnished. 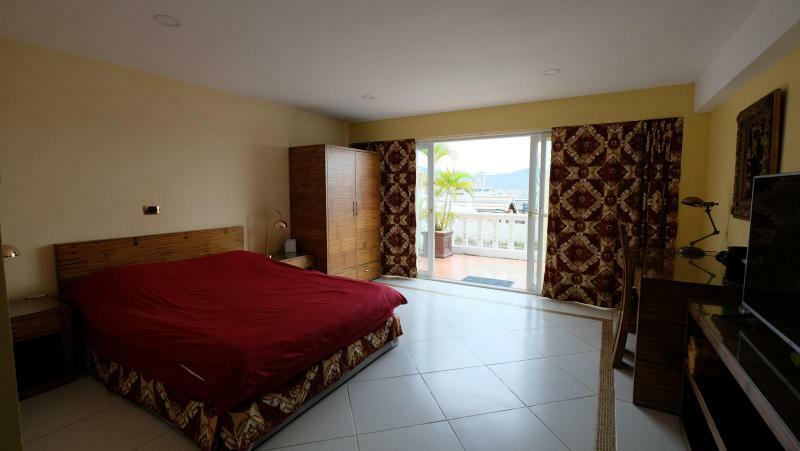 It has nice mountain and pool views from all bedrooms. 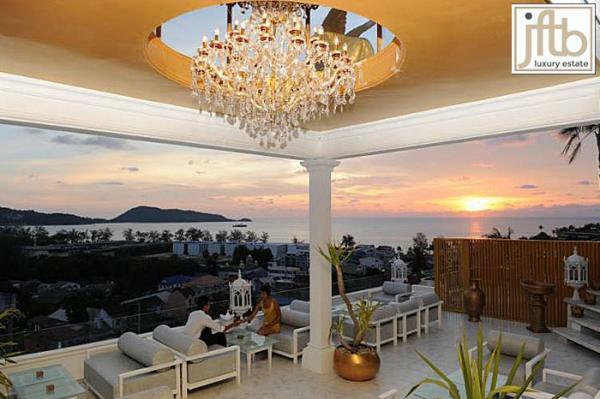 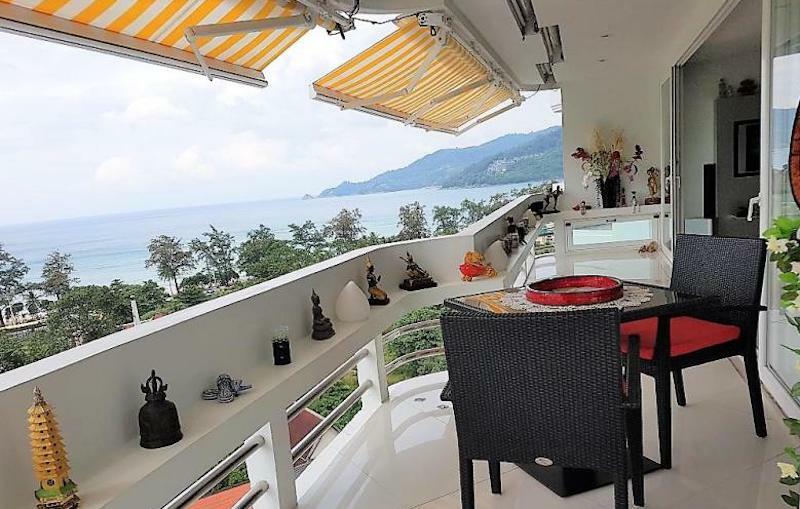 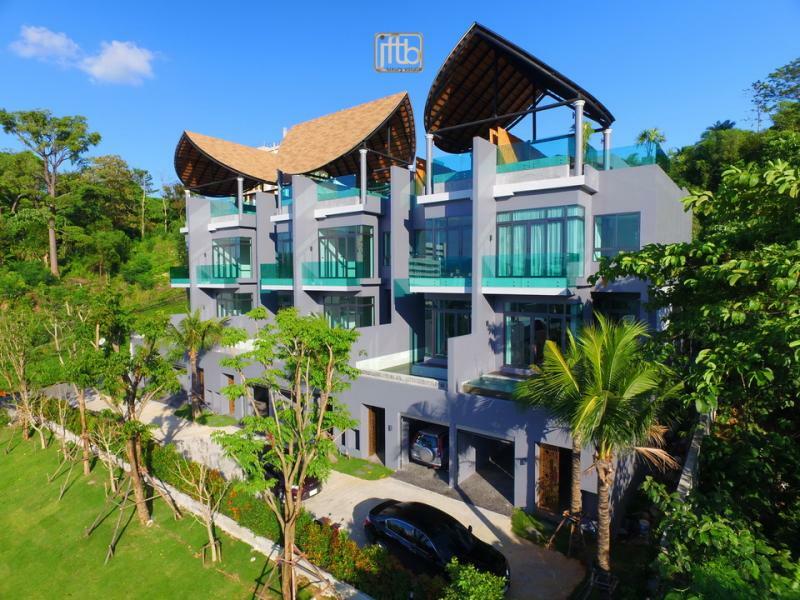 The residence is located in a peaceful location with lush green surroundings, at just 500 meters from Kamala Beach. 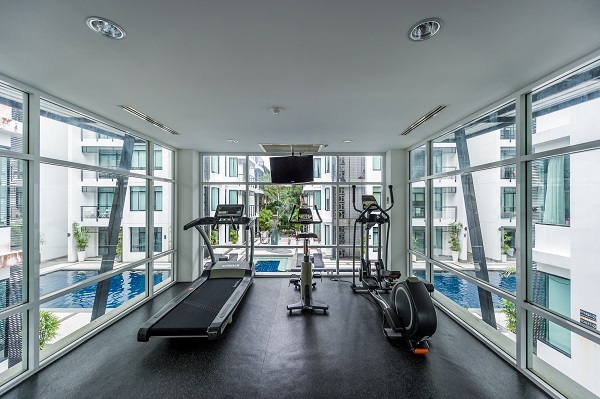 Common facilities: 2 Swimming Pools (50 x 25 m) with Jacuzzi, 1 Kids’ Pool, 2 Gyms, Steam and Sauna rooms. 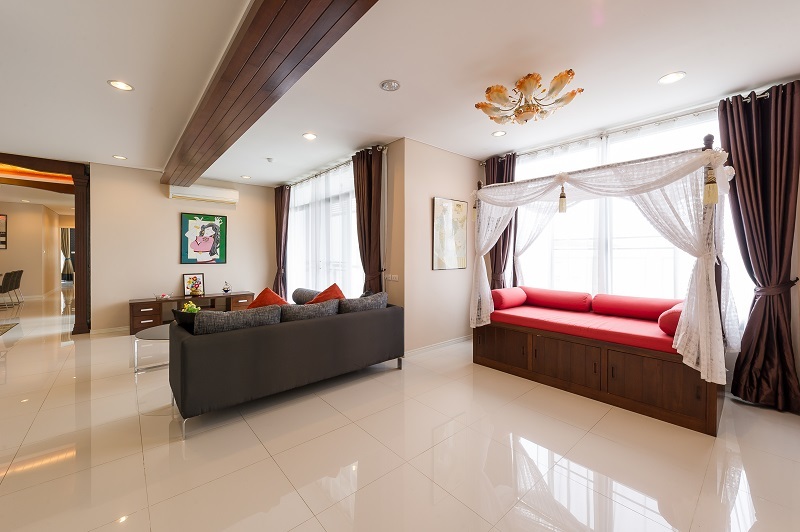 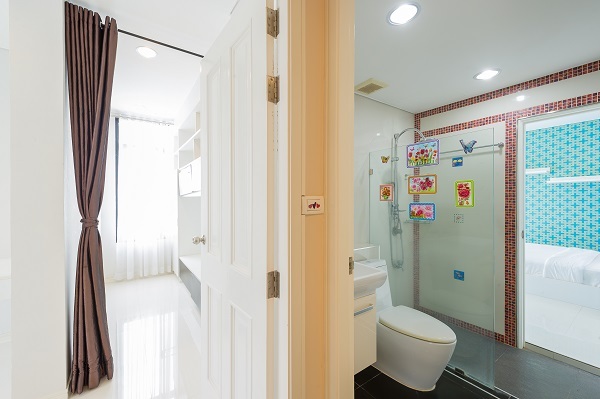 It has 24 Hour Security and common area cleaning, gardening service. 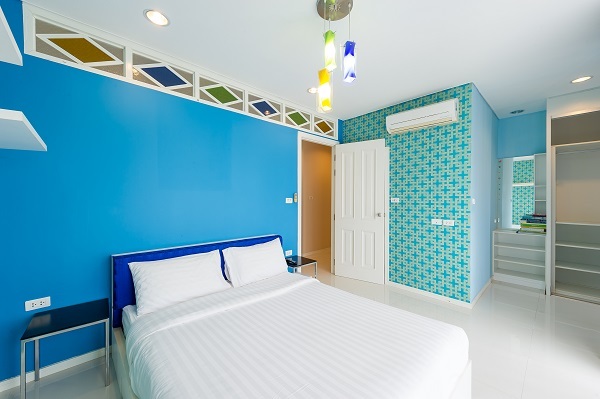 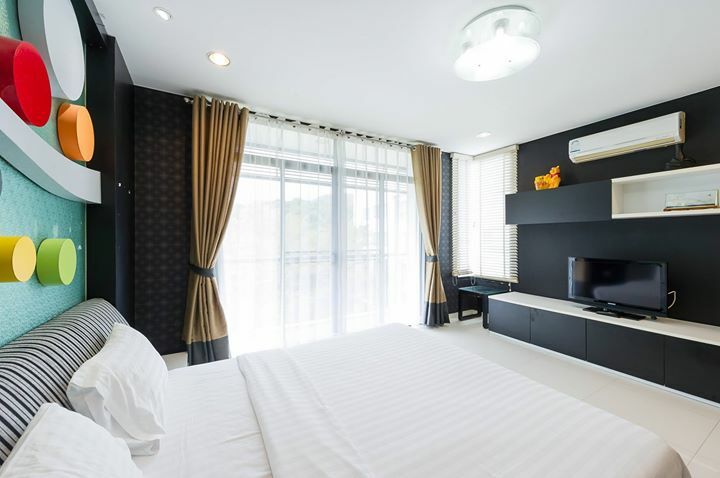 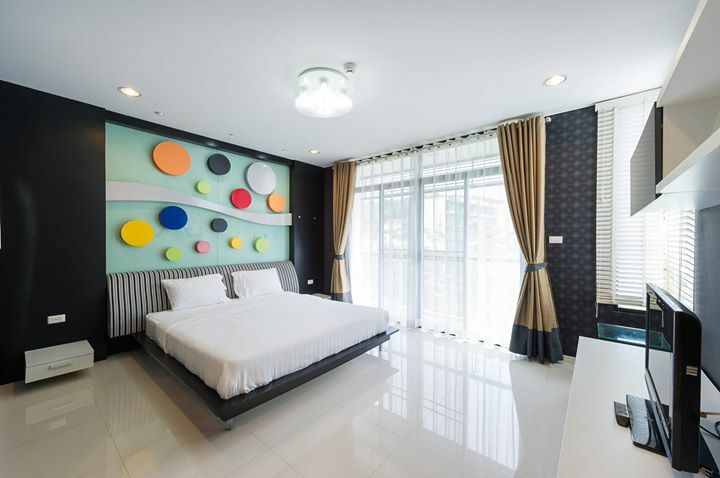 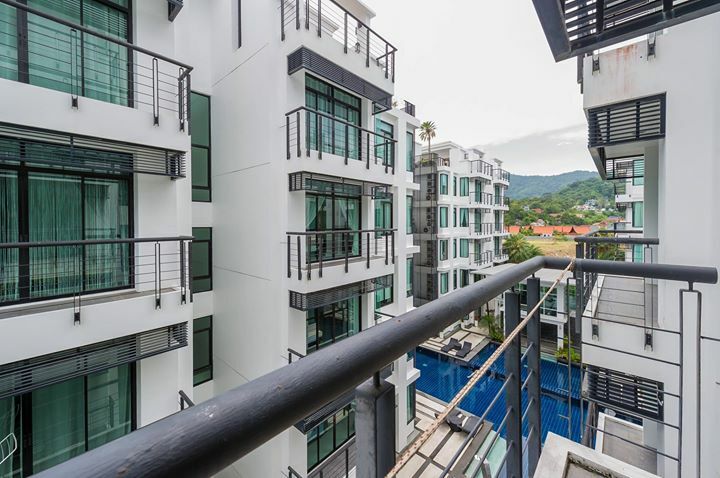 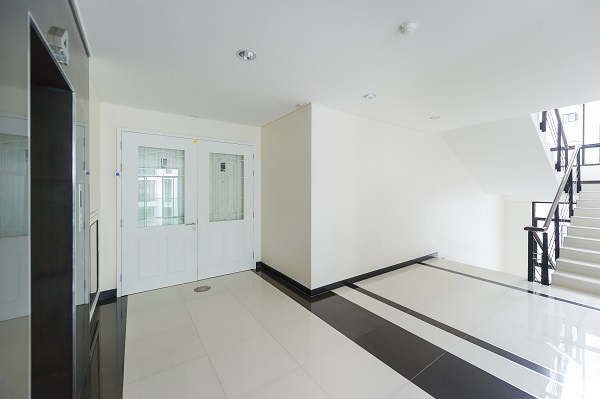 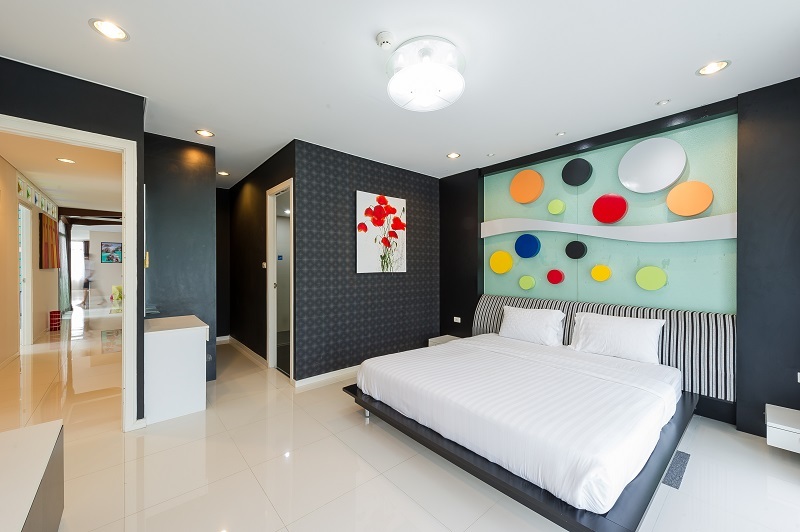 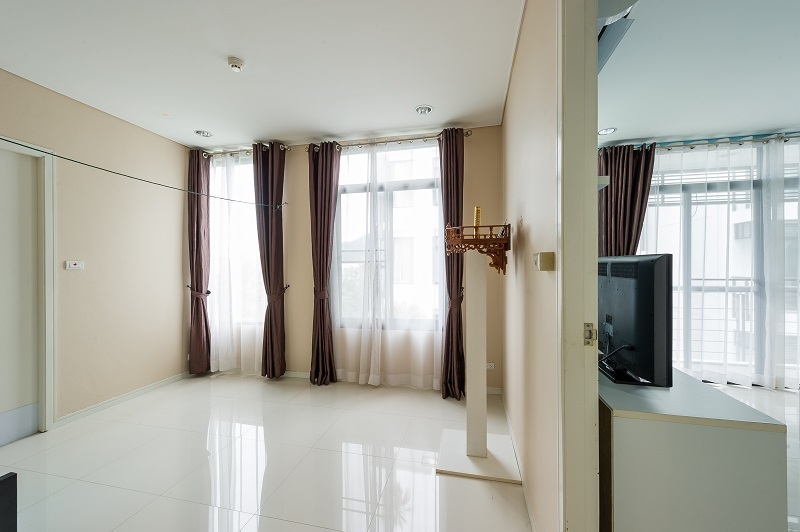 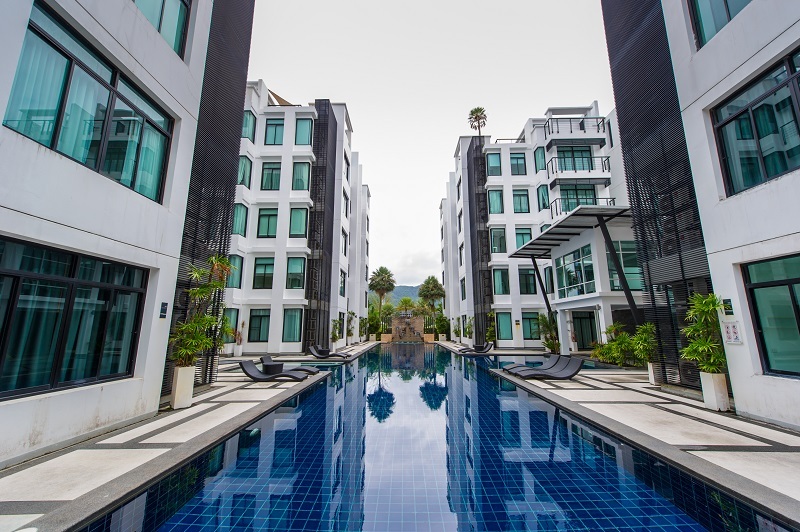 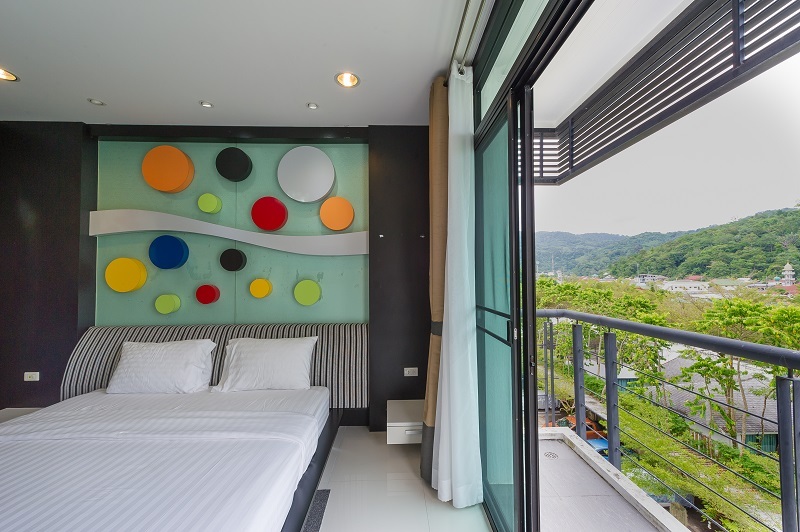 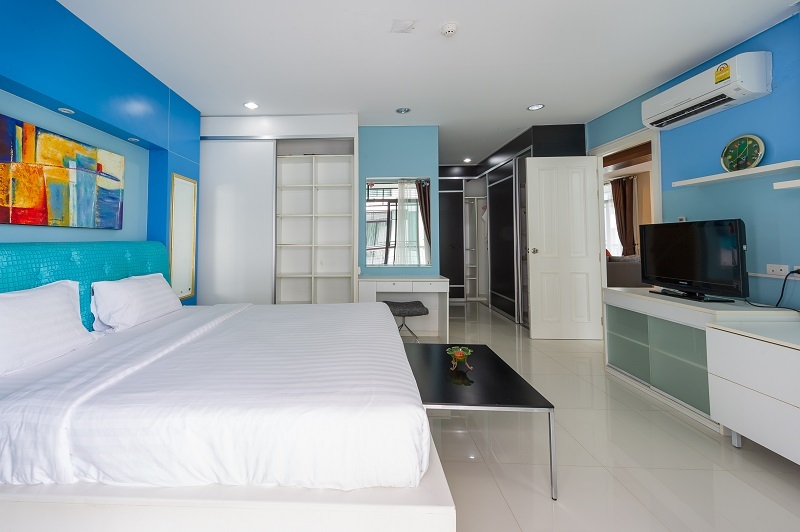 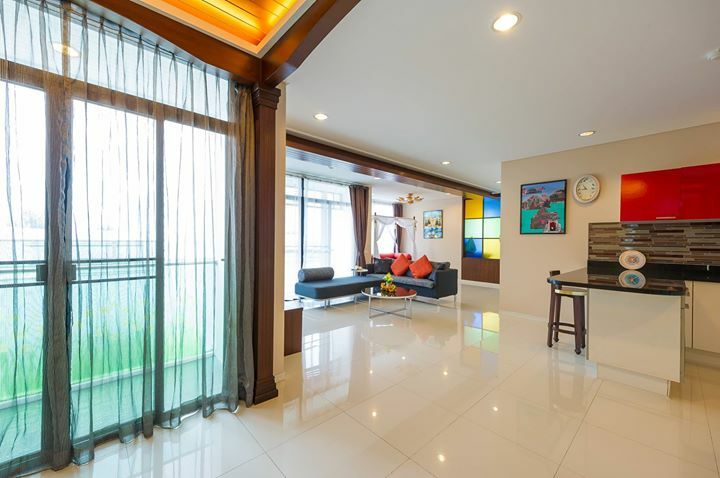 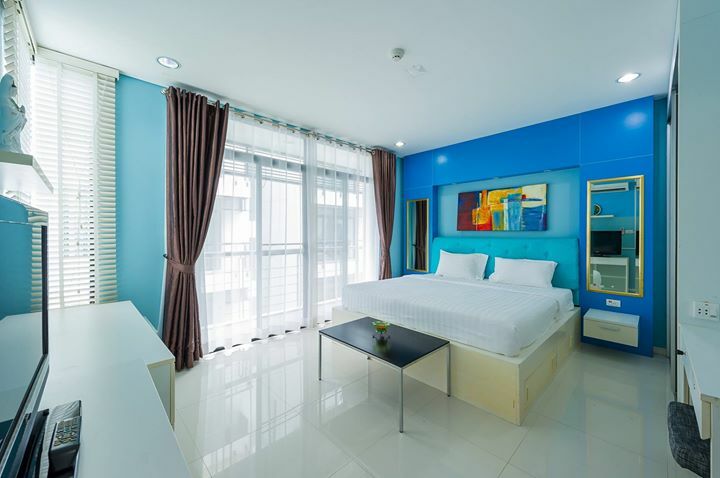 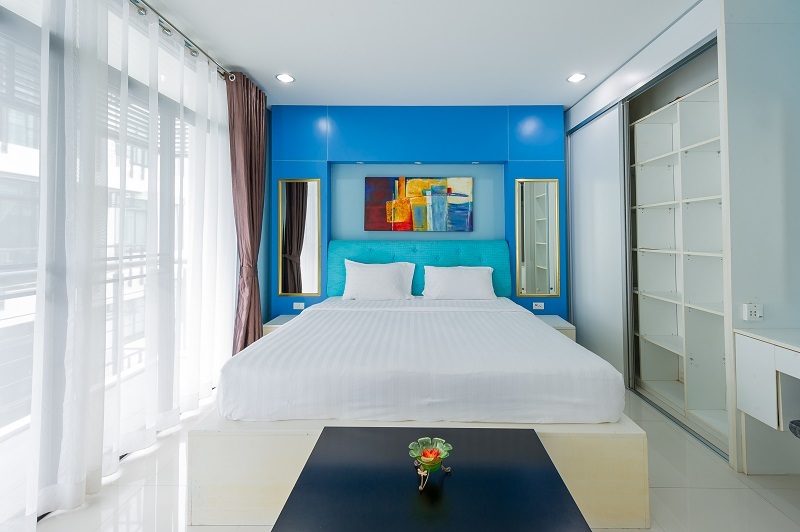 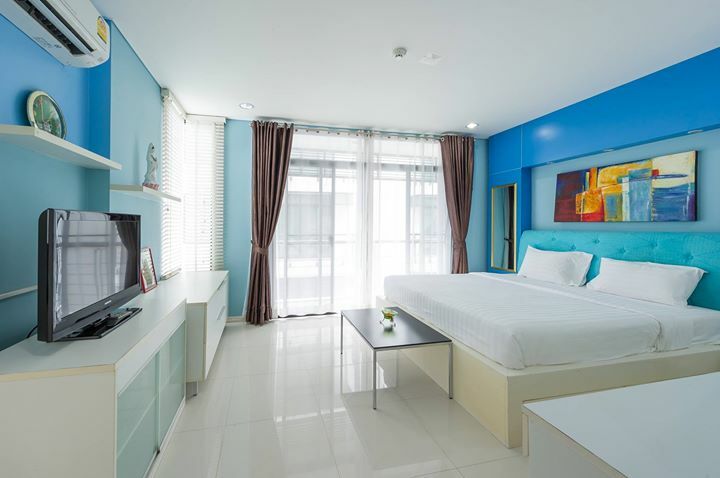 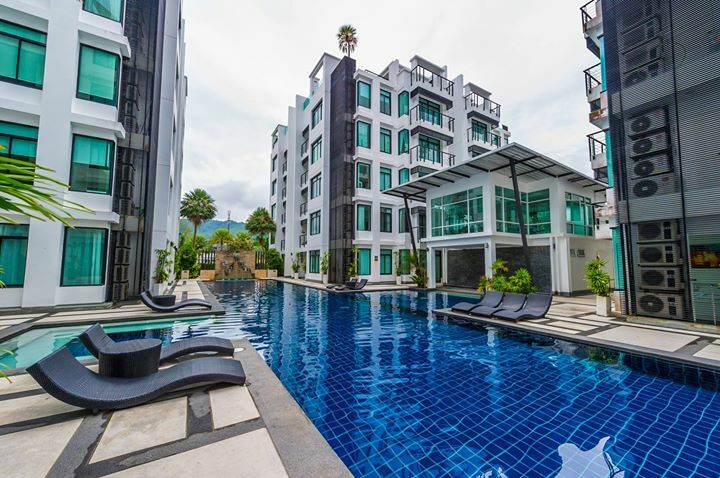 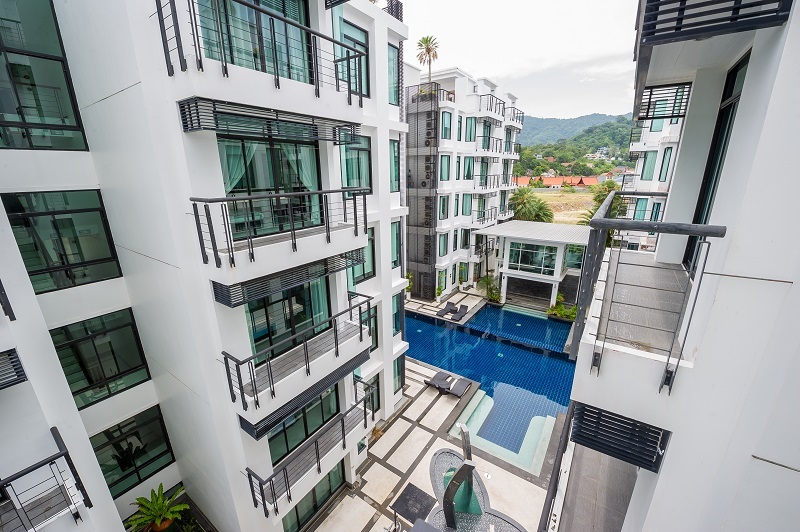 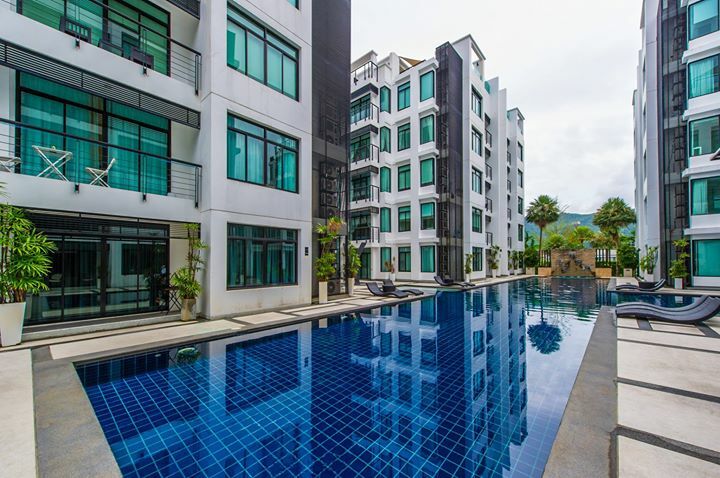 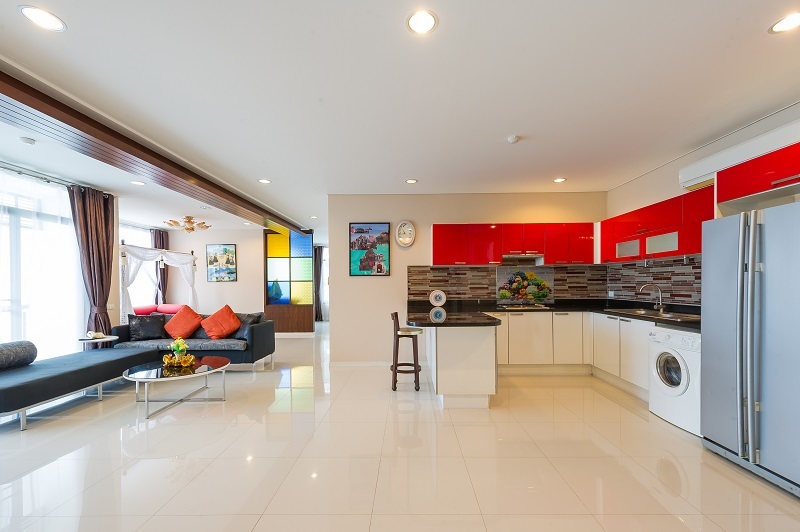 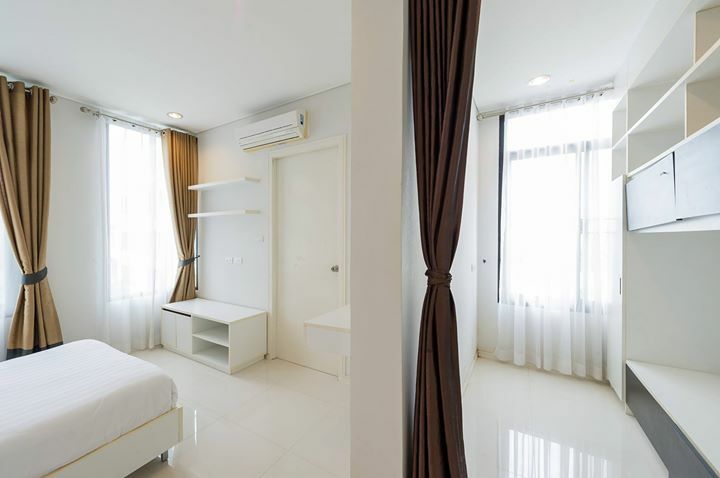 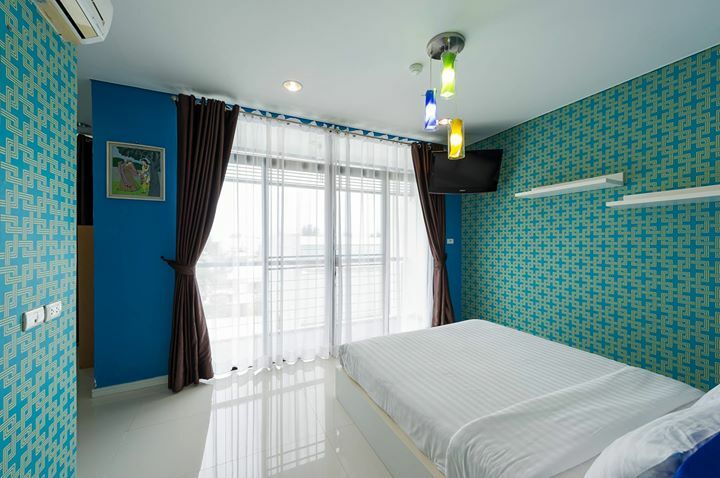 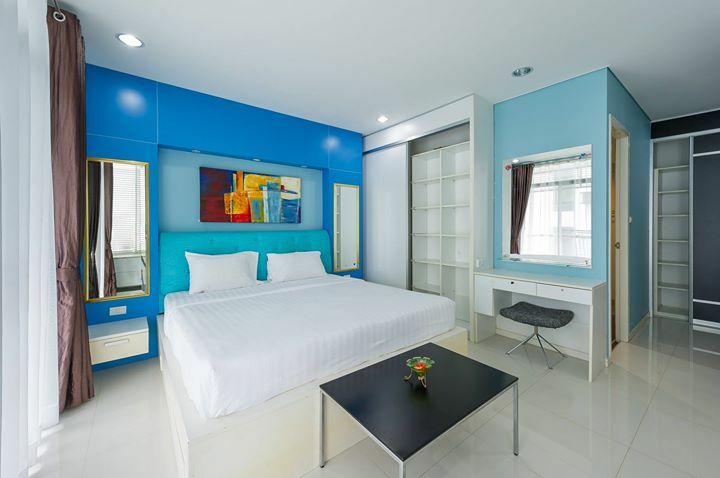 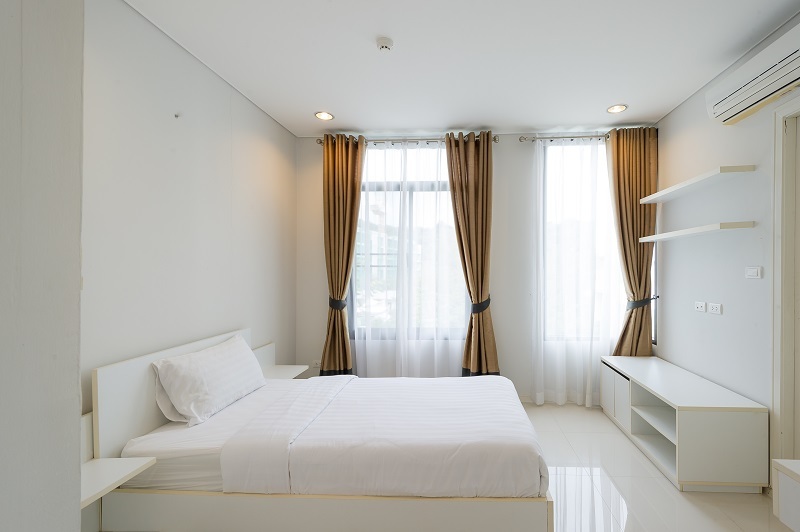 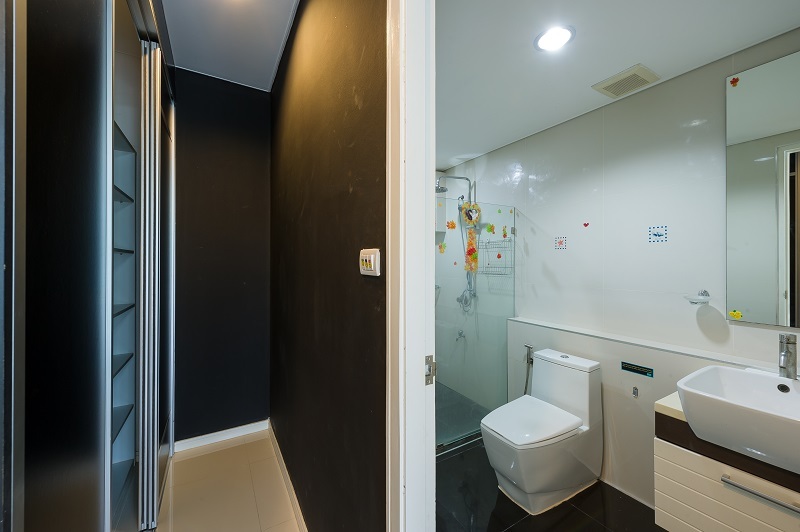 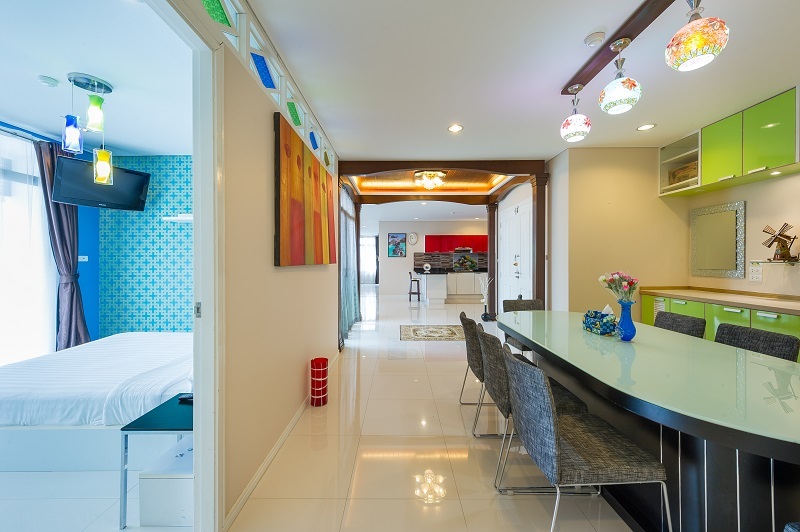 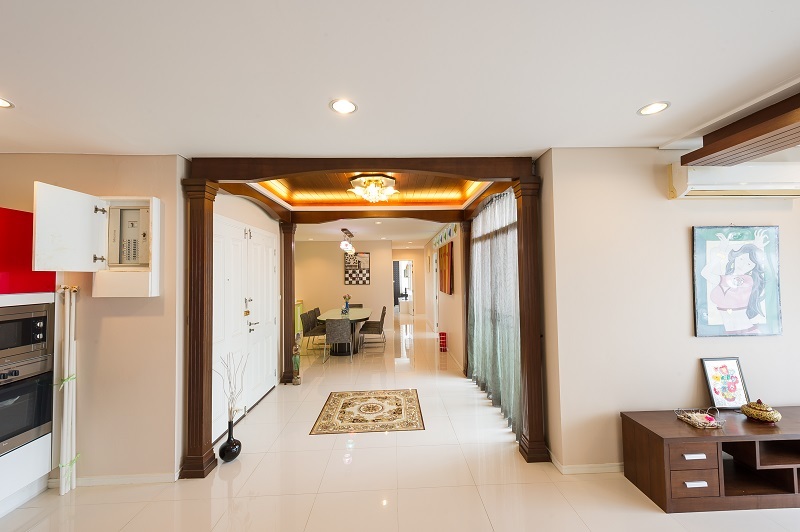 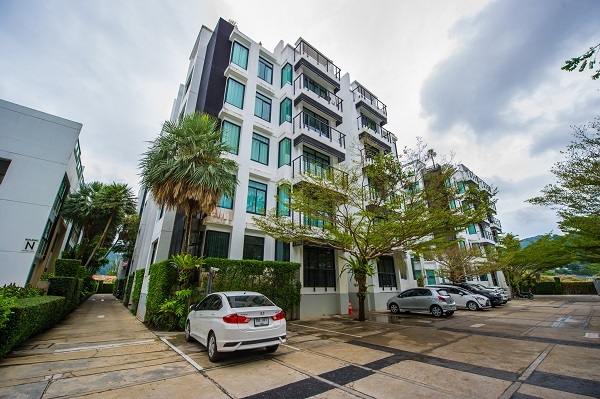 Rental price: 80,000 THB per month, excluding utilities (electric and water) for 1 Year or longer lease term.